It can be confusing for citizens throughout the world to remain reliably informed about our global climate circumstance. This is true everywhere, in part, because of the lag time between the acquisition of scientific knowledge and its publication in peer-reviewed articles and books. These sources are then read and reinterpreted in the popular press and news media, from the daily newspapers and magazines through to YouTube webcast presentations. The problem is further compounded in the United States where the political system is based on periodic elections wherein citizens are thought to choose between candidates. The choices they make can be influenced by the information they have been given about the candidates themselves and the positions the candidates have taken on public policy issues. For this reason, the dissemination of information and the packaging of misinformation, disinformation and ignorance is highly political, and it can become difficult for concerned citizens to keep themselves abreast of our world’s changing climate circumstance. 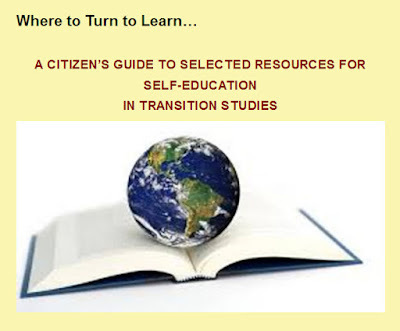 Where can we turn to learn? There are, of course, a number of different sources of information including books, articles, websites, organizations, government publications, newsletters, etc., etc. Each deserves its own consideration, and we will build and annotate a reference list online to each of these kinds of resources over time. To begin with, we can consider these top ten books by way of providing an overall understanding of Earth’s changing climate, the pace and magnitude of this transformation, the various implications these changes will have for our daily life in the months and years ahead. For an understanding of the seriousness and magnitude of global climate change one approach to reach the public has been not to provide yet one more scientific study but to write instead a short novel or novelette. Naomi Oreskes, Erik M. Conway have done just that with the publication of the very accessible paperback entitled: The Collapse of Western Civilization: A View from the Future (New York, Columbia University Press, 2014). The work is written imaginatively from the vantage point of a future scientist looking back at the end of the twentieth and the beginning of the twenty-first centuries during which Western Civilization completely collapsed, according to the authors. The future scientist tries to unravel the different threads of disastrous choices that were made through ignorance, incomplete information, cultural inertia or just plain stubbornness on the part of leaders driven by special interests. The short book is a very sobering “wake-up-call” and accomplishes what no single scientific study could in such an economical manner. It manages to grip the reader with a sense of tragedy and urgency at the same time, providing a very sobering narrative about what might well happen if citizens around the world do not change the course of our current economies and the institutions which dominate them. Fo a succinct description of the history involved in the development of the science of climate change, readers would do well to read carefully the short but excellent work by Spencer Weart, entitled: The Discovery of Global Warming. (Cambridge, Harvard University Press; Revised edition, November 30, 2008) [with support material.] This book is widely available in paperback in several updated versions, and it has the virtue of providing the reader with an enormous volume of supplementary material provided on a website of the American Institute of Physics. Beyond this, readers can catch up to the latest material published since Weart’s book by reading Joe Romm’s recent publication: Climate Change: What Everyone Needs to Know (New York, Oxford University Pres, 2016). Joe Romm worked for years on energy issues for the United States Government and before that he was a Special Assistant to the President of the Rockefeller Foundation on energy matters. . 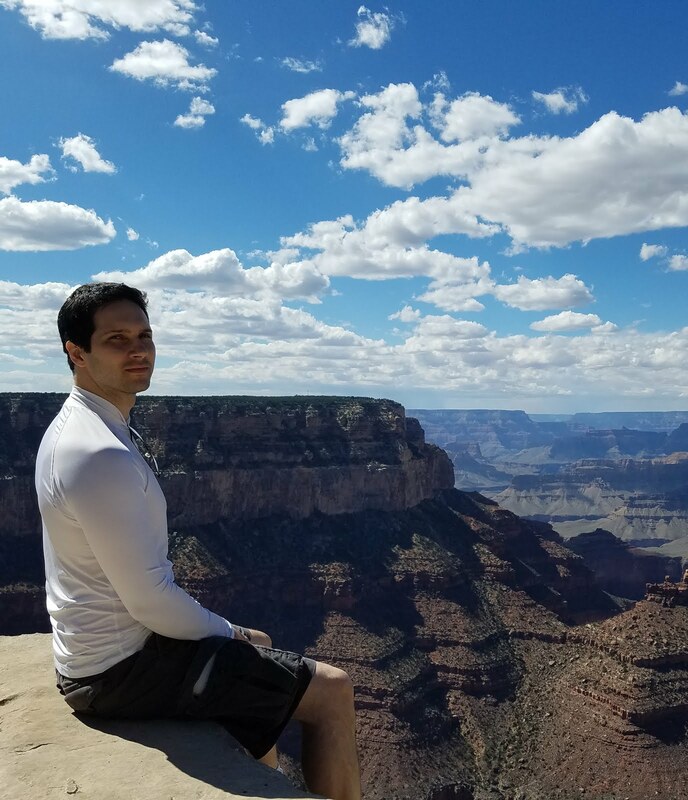 He holds a PhD in Physics from M.I.T., and through his daily “Climate Progress” online weblog, it is one of the most prolific writers on climate policy issues in the United States. This book is his latest on climate change, and it has the advantage of presenting material in a unique manner. He poses a whole series of short questions-and-answers in a manner that the reader can quickly navigate and find a well informed and up to date response to virtually any question which may seem puzzling. This is truly a useful resource for both the “beginner” in climate matters and the more advanced researcher. The Canadian journalist, Naomi Klein, has published perhaps the most urgent of recent books on the evolution of climate change and its implications for society in her volume entitled This Changes Everything: Capitalism vs. The Climate (NY, Simon & Schuster, 2014). The book surveys the already devastating impact that changes in the climate have had on a number of different populations around the world. 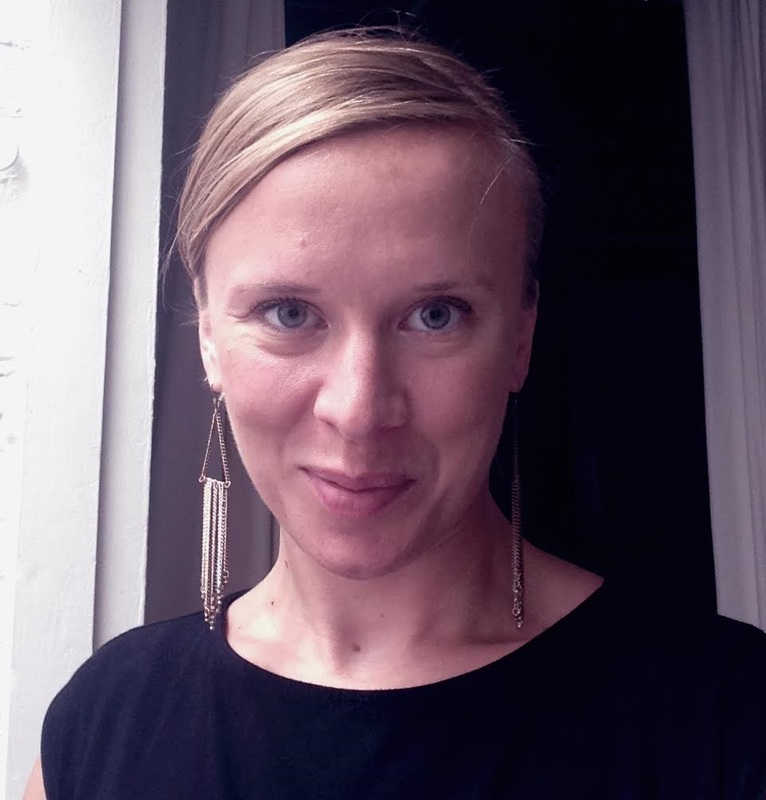 In addition, however, her work is quite hopeful in highlighting how local populations are organizing themselves to respond to the devastations of climate change and build new forms of resilience to face the future. With her husband, Avi Lewis, Naomi Klein has produced a DVD based on her book, and it should be available for wide-scale viewing very soon. With all this recent outpouring of information from journalists on climate change, it is worth remembering that it was Bill McKibben who began to draw the attention of the general public to the problems with the presentation of his book, The End of Nature by Random House/Anchor in 1989. Bill’s publications have continued apace ever since, and his work deserves a special essay on its own to profile the volume of the material, the depth and perception of his writing and provocative character of his thinking over the last thirty years. We will pay extended attention to his work in the coming months, but by way of introduction readers may wish to refer to a brief list of references to his work posted on the Transition Studies.weblog. 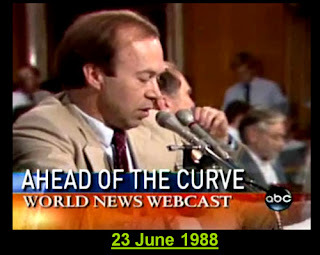 Bill McKibben’s work came into prominence on climate change journalism at roughly the same time that the professional work of the climate scientist, James Hansen came to the attention of the United States public because of his testimony on 23 June 1988 before the United States Senate. In this by now famous testimony James Hansen indicated that in his judgment the greenhouse effect had been “detected” and that it was changing our climate now, leading to what he predicted would be the warmest year on record by the end of 1988. Jim Hansen continued to conduct research and write scientific articles for decades on the growing evidence for his earlier assertions that climate was changing and that the increase of atmospheric carbon was its principal cause. For the most part, however, this information did not immediately or extensively penetrate the popular understanding of growing climate crisis. One of the reasons for this was the attempt to refute his work and actively suppress it, undertaken by other government officers in the administration of President George W. Bush. 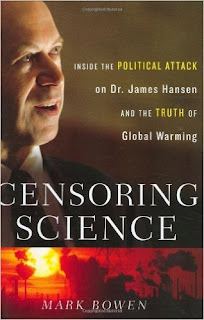 The history of some of this dramatic government suppression of science is covered in detail in an important study by Mark Bowen, entitled, Censoring Science: Inside the Political Attack on Dr. James Hansen and the Truth of Global Warming (New York, Dutton Adult, 2007). This work illuminates with depressing detail just how far the administration under the leadership of President George W. Bush and the influence of the major oil and fossil fuel corporations was willing to go to try to discredit the solid scientific evidence of global climate change ever since the government-sponsored research made it clear that climate change was both real and important. There is now evidence presented by the Los Angeles Times and others that Exxon Mobil and other fossil fuel firms were fully aware of the science when James Hansen gave his testimony. Further, it is apparently true that they too sought to suppress the public disclosure of these research findings within their own firms. 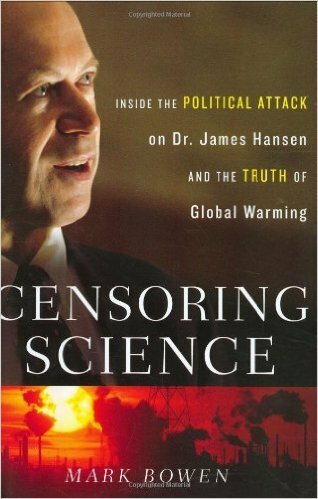 It may well be that these corporate and government efforts at the suppression of scientific data contributed to the long period before Dr. James Hansen sought to present his most urgent appeal in book form. On the other hand, his preoccupation with scientific research and focus upon the continuous publication in peer-reviewed articles in the scientific literature may well have accounted for this as well. In any case, it was not until 2009 that James Hansen published his first full-length book on climate change. Entitled, Storms of My Grandchildren: The Truth About the Coming Climate Catastrophe and Our Last Chance to Save Humanity, the book makes an impassioned appeal for citizens to inform themselves about the science of climate change and launch collective political action to demand that political leaders pass regulatory and tax policies so as to decrease the consumption of fossil fuels. Without these measures Hansen foresees a bleak future for his grandchildren and the future of the human community. Well beyond the censoring of government scientific information by the Bush administration and the suppression of corporate information about climate change that has now been documented for decades, journalists are now beginning to discover how the entire electoral process in the United States has been corrupted by the fossil fuel lobby and by the particular intervention of Charles and David Koch who have spent hundreds of millions of dollars to influence elections. A new book by The New Yorker author, Jane Mayer, delineates this in detail. 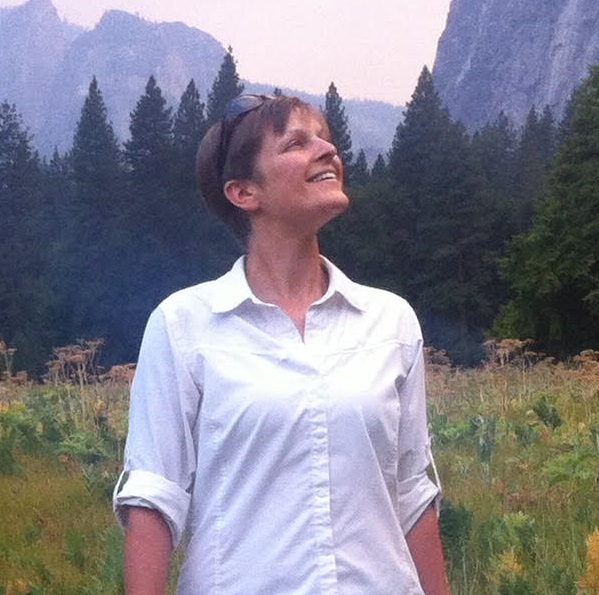 Her work is not a book on climate change. Its focus is upon the way in which the right wing politics in America have been shaped by two of the country’s richest individuals with a life-long commitment to the expanded consumption of fossil fuels. Entitled, Dark Money: The Hidden History of the Billionaires Behind the Rise of the Radical Right, the work traces the fortunes of the Koch family back to their origins in the activity and initiatives of their father details the influence of their fortunes on the shape of recent American politics. While there is nothing new to be learned about climate change from this book, there is an enormous amount to be learned on why and how the American public has been mislead, misinformed and manipulated in their understanding of the impact of fossil fuels on our daily lives. For those wanting to focus specifically on the momentum of climate change in the global system, the scientific focus – ironically -- is upon remote environments that most of us will probably never live in or perhaps even visit. Fred Pearce draws our attention to this in his important work, With Speed and Violence: Why Scientists Fear Tipping Points in Climate Change The entire work underscores, as scientists have been pointing out for decades, that we live in a “discontinuous climate system,” subject to abrupt, and potentially massive, transformations when certain “tipping points” (like the melting point of ice) are reached. In these circumstance system-wide parameters of Earth’s ecosystems can be perturbed very markedly with what appears to be only a minor change in basic conditions. When water turns to ice, or when ice turns to water, as it is now doing in high latitudes and high altitudes whole systems of ocean and atmospheric circulation can change with global impacts that will be felt for centuries and millennia to come. In conclusion it is useful to take a broad perspective on the whole phenomena of our changing climate circumstance – not just for human populations but for the entire community of living species on Earth. 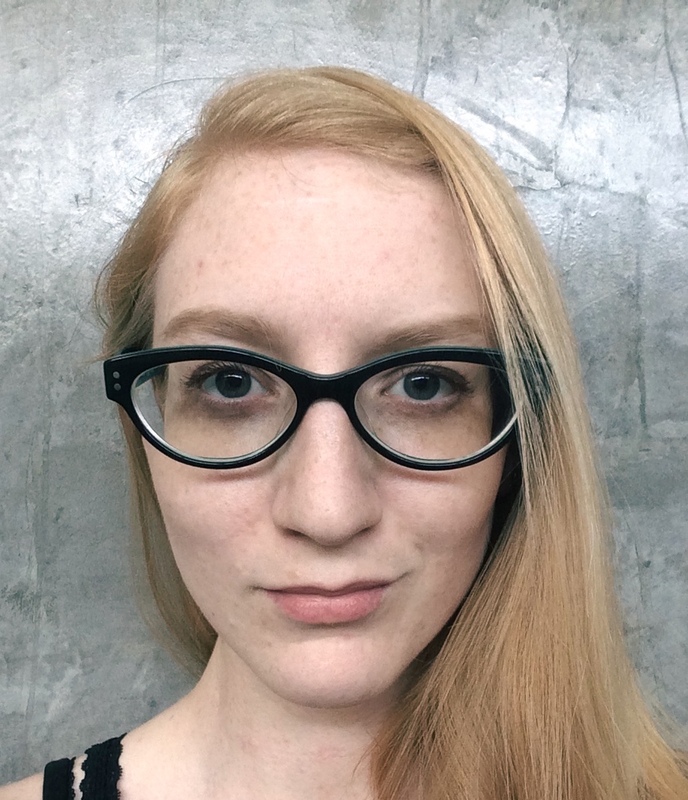 Perhaps the best short encapsulation of the implications of this for life systems on the planet is presented in the short and readable book by Elizabeth Kolbert, entitled The Sixth Extinction: An Unnatural History. This book won a Pulitzer Prize, and its skilful narrative weaving the history of climate with the changing history of life on earth is an excellent reminder of the gravity and historically unprecedented nature of our global climate circumstance. 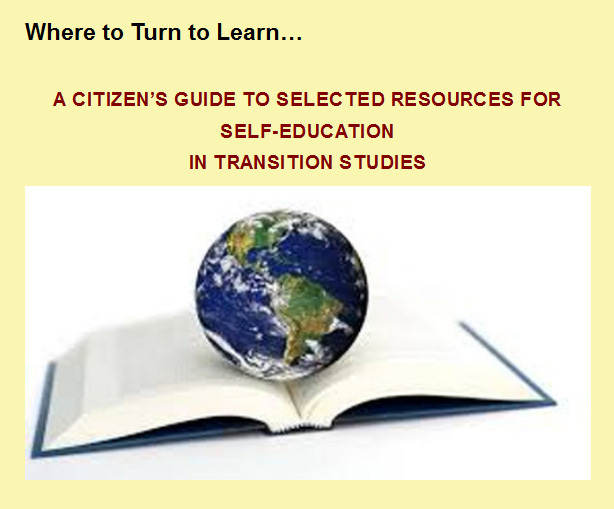 These ten books can serve as a starting point for a citizen’s guide to climate issues. In the future, many more books will need to be considered as well as sources of scientific articles, websites, government reports, non-governmental investigations, interviews, lecture series, etc. There is much to discover and it is now widely available to the public. 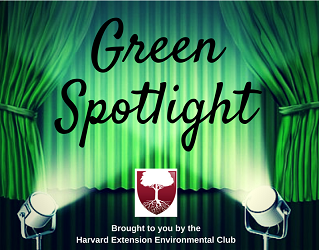 Dr. Timothy Weiskel is the Research Director at Cambridge Climate Research Associates and teaches courses in environmental ethics and global climate change at Harvard University. He has published several books and articles including Environmental Design and Public Policy: Pattern, Trend, and Prospect, based upon his 1988 testimony presented to the United States Senate in support of legislation to limit carbon emissions. He is the founder of Food-Matters.tv and Transition-Studies.tv and is also co-founded The Climate Talks Project. 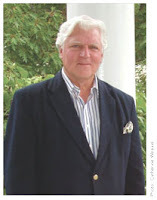 Read Dr. Weiskel's full bio here. This is such a good list. I very much hope that I can be on this course at some stage in the future.